Financial assistance is available to those who qualify. To determine eligibility, prospective students need to meet with the school’s Financial Aid Officer, Mrs. Sheryl Mickley. 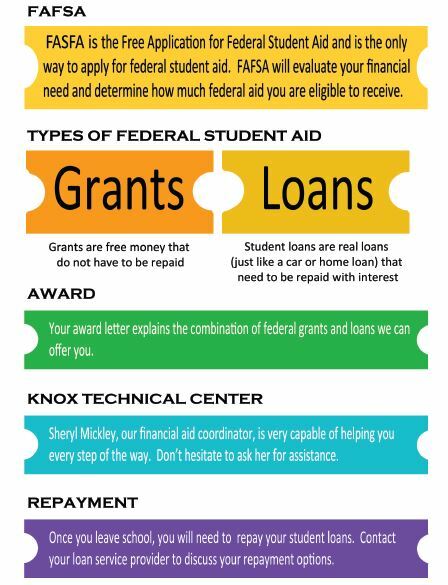 Funding sources include but are not limited to PELL grant, Veteran’s Training Program, Bureau of Vocational Rehabilitation, Student loans, Workforce Investment Act, and Worker’s Compensation. (If there is an error loading, please click "Yes" to continue the video).